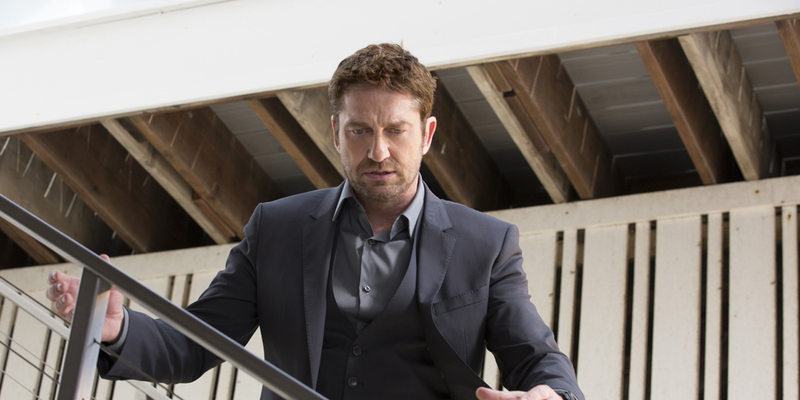 The Festina Group introduces the actor Gerard Butler as the new brand ambassador for Festina. ‘Time to Live’ is the title of the new campaign where the actor allows access for 24 hours to his personal life. The campaign shares with the world some intimate moments in the life of Gerard Butler; at work, playing sport, relaxing, all moments where we see his passion for life. His international profile, professionalism, versatility and accessibility make Gerard Butler the perfect image for Festina. He also shares some of the campaign scenes with Denny Méndez, actress and former Miss Italy.